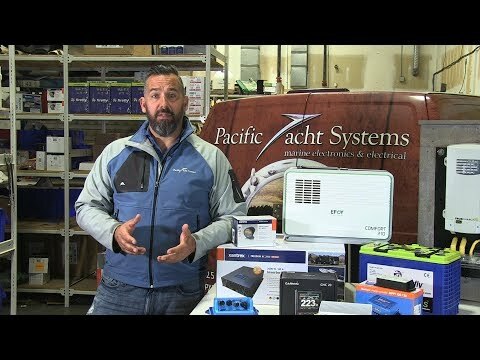 Pacific Yacht Systems is based in Vancouver B.C. and specializes in marine electronics and electrical systems. We serve boaters throughout BC, with PYS techs based in Greater Vancouver, Sunshine Coast, and Vancouver Island. We work on 1,000's of boats every year and recognize the truth in expertise through repetition. This is all we do. Our ABYC and NMEA techs believe in doing it right, the first time. 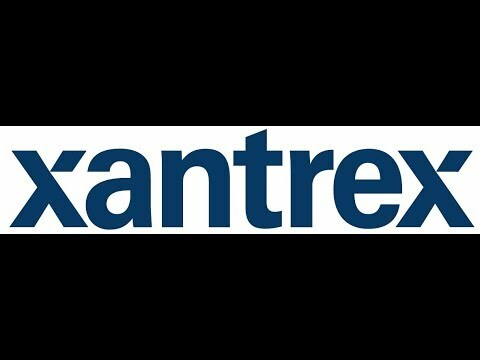 We don't just make it work, we make it safe. At PYS, we are boaters too. Before PYS sets to work, we discuss how you use your boat. We ask about your expectations. Then we design the system that works for you. Result: The boating experience you want. "He redid the entire boat—an absolute change in life. The service was professional and the quality exceptional. PYS really, really improved my boat and my boating experience." We understand what you need on your boat and why—we are boaters too. "There's nothing PYS can't do—they are unique in this business. When they call manufacturers, they can talk engineer to engineer, but when they talk to me, it's boater to boater." At PYS, communicating with our clients is a priority, from explaining our approach to providing status updates. We stay in touch. Result:You are always engaged... after all, it is your boat. 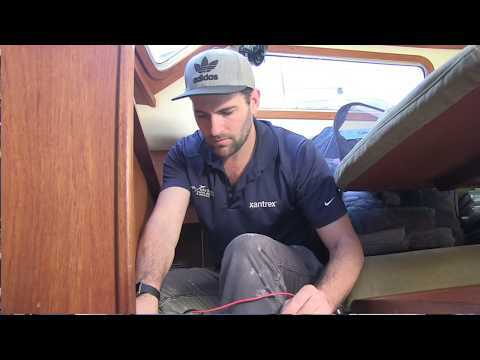 "PYS is as much a teacher as an installer - they help people learn about their boat. Everything we did, I knew exactly why we were doing it and how it fit into the big picture." Our techs bring individual expertise and collective experience to the brainstorming table. Result: The right solution, every time. "PYS is thorough and precise. They are the very best of the best with electrical problems; they make a lot of effort to put the finish on the finish the first time!" PYS has a fleet of fully stocked service vehicles. We take our expertise to you, whether your boat is on land or in the water. We can also help provide haul-out services and docking slips at local marinas in the Lower Mainland. Result: Convenience, on your schedule. "PYS drove out to Chilliwack on a Saturday to get the project started. On completion, they arranged to meet me on the water to explain how the entire system worked." Knowing and following accepted standards means that others will understand our solutions. Our systems are straightforward and easy to comprehend. 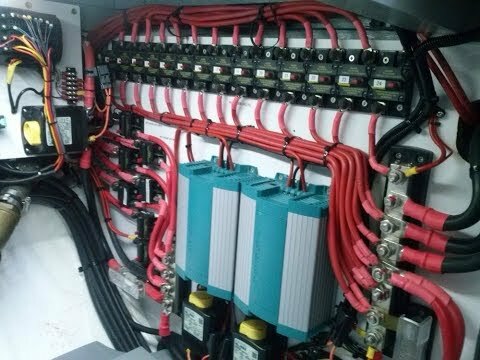 "The surveyor stated that the DC electrical system in this Beneteau 42 First [as designed and installed by PYS] was the best he had ever seen." We follow up with each client. 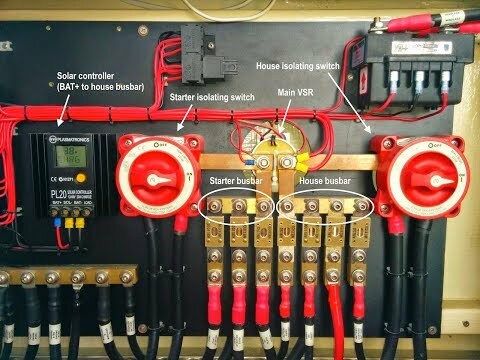 It’s our priority that you understand every aspect of your boat’s electrical and electronic systems. And we’re always available if you run into any questions. Result: Service beyond the ordinary. "I am extremely satisfied with the quality of PYS’ work and their after-sale support. I know I can call them whenever I have problems with my boat, and that's a good feeling." PYS provides a two-year warranty on all of our services. You can trust that our solutions will do what they’re meant to do.